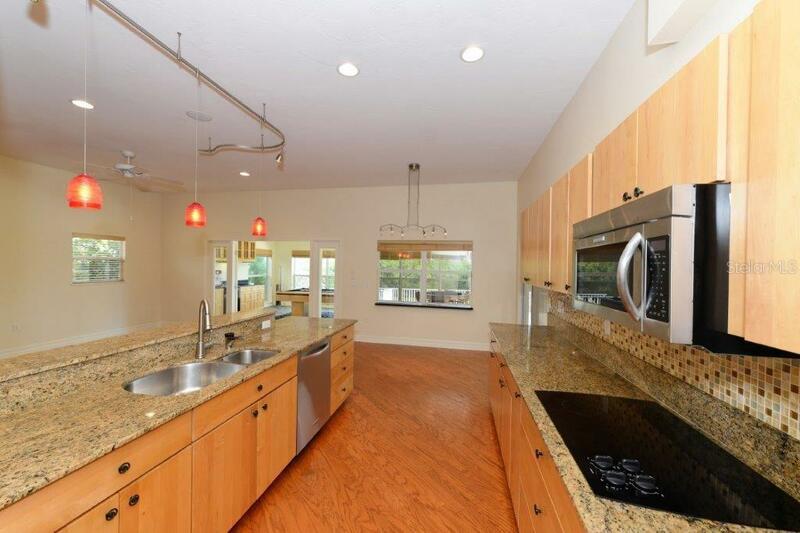 Ask a question about 5228 Siesta Cove Dr, or schedule a tour. 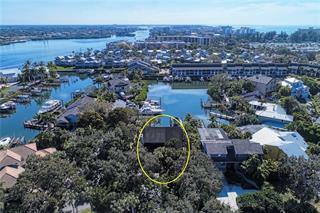 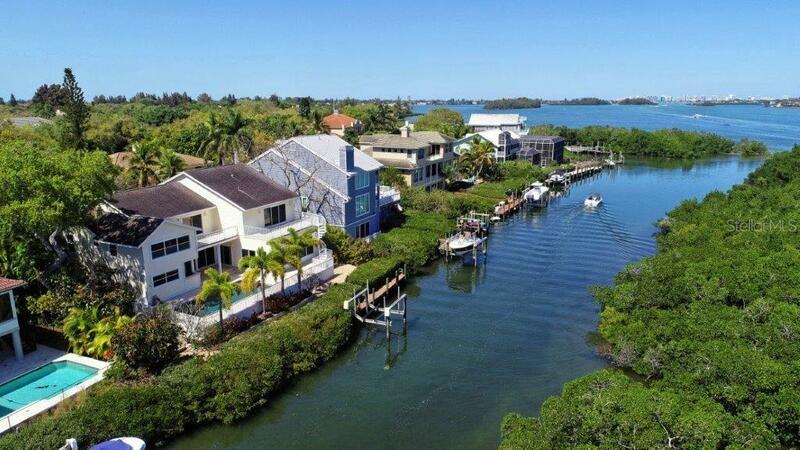 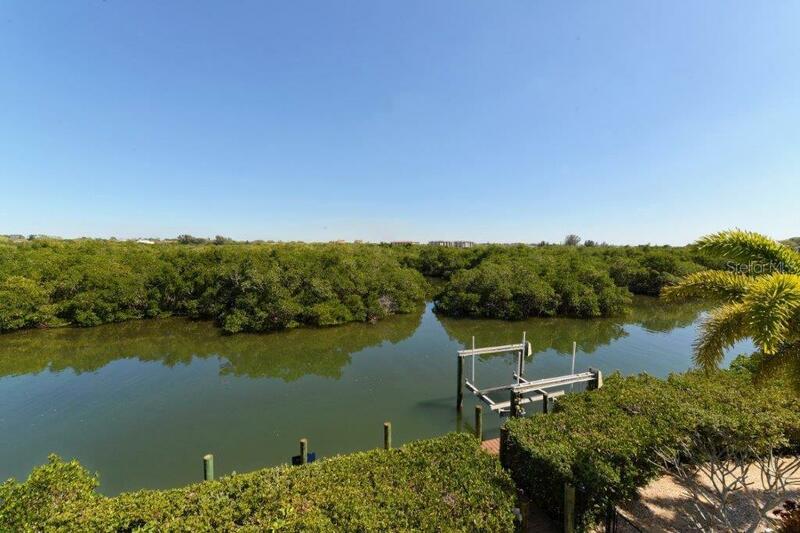 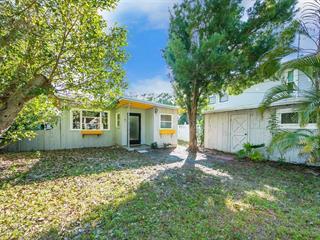 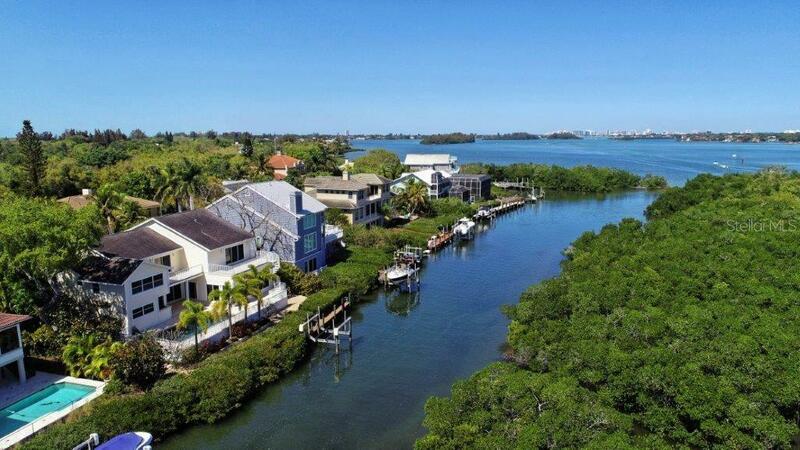 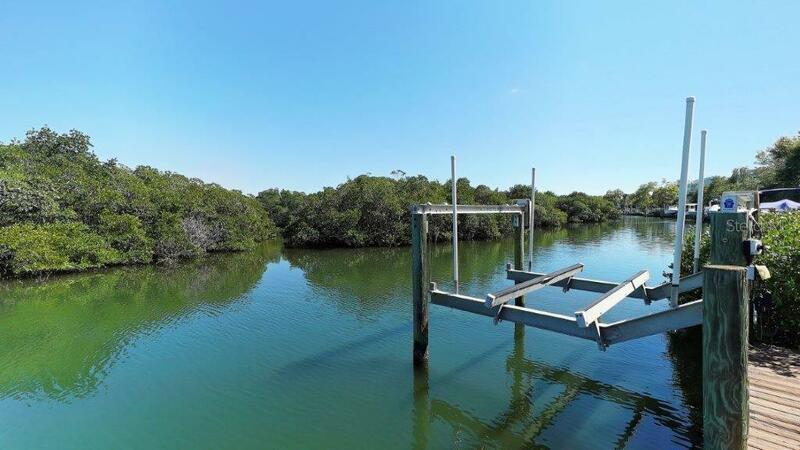 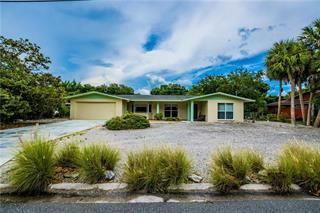 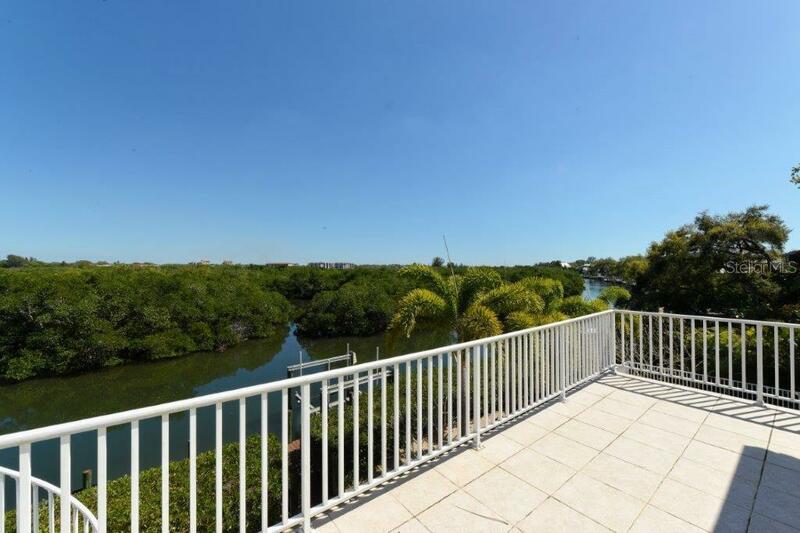 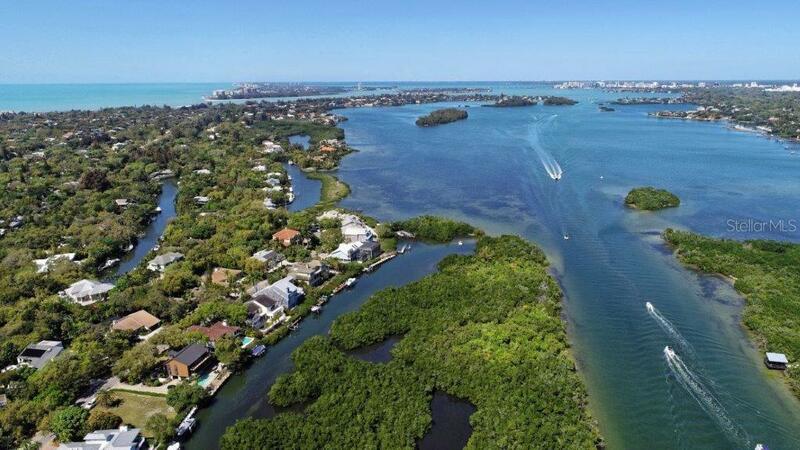 A WATERFRONT VALUE OPPORTUNITY - located in the highly sought-after Siesta Cove neighborhood is just moments from world-famous Siesta Key Beach. 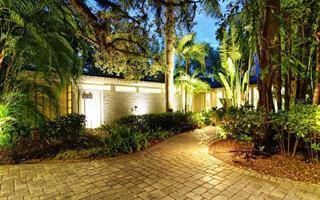 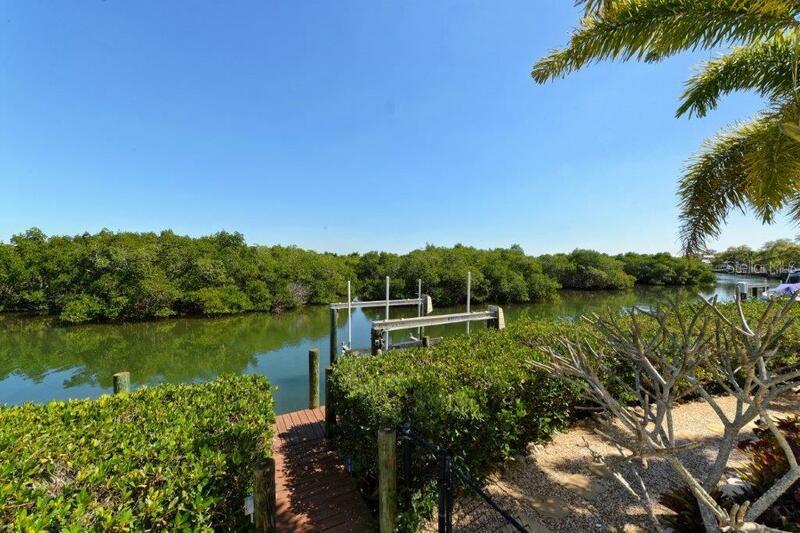 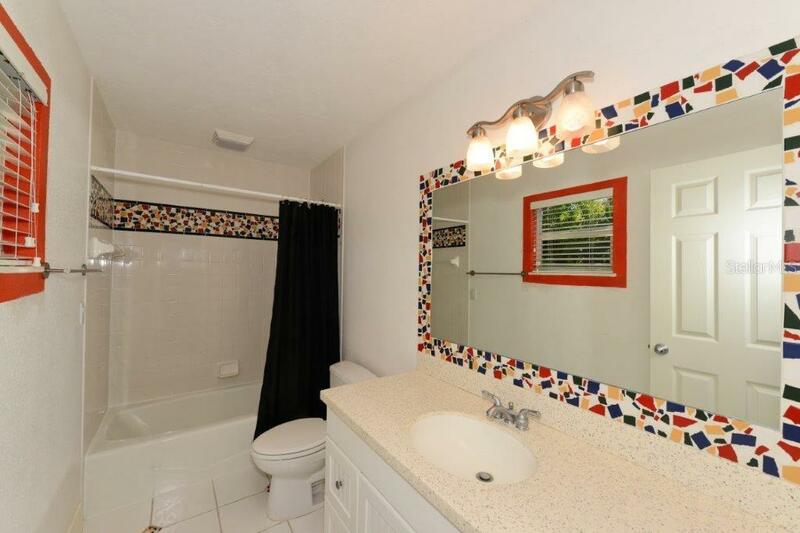 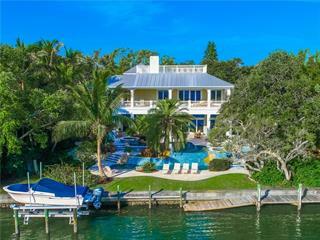 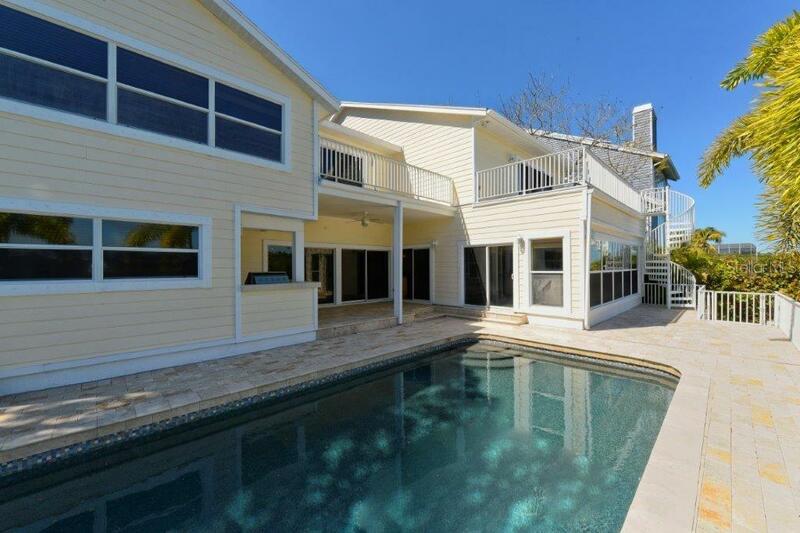 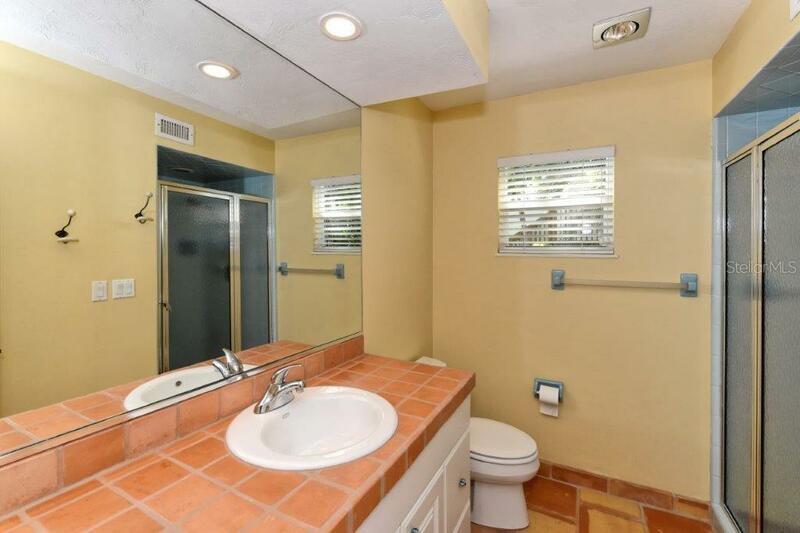 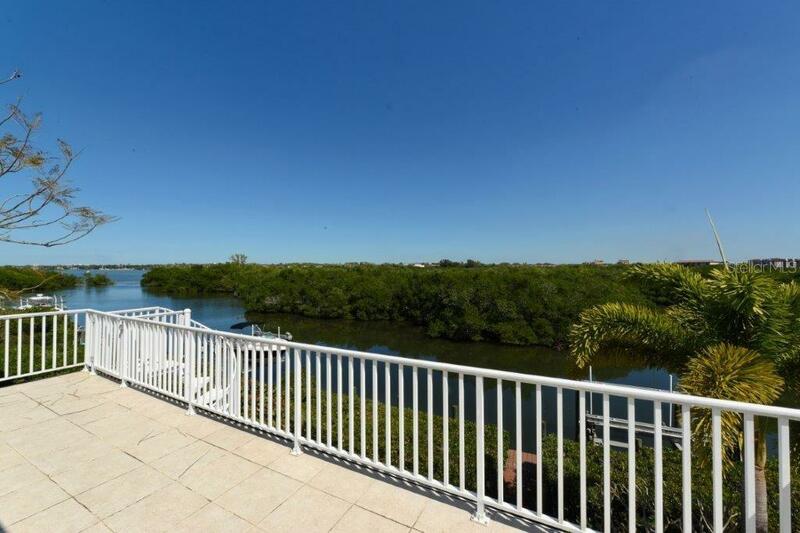 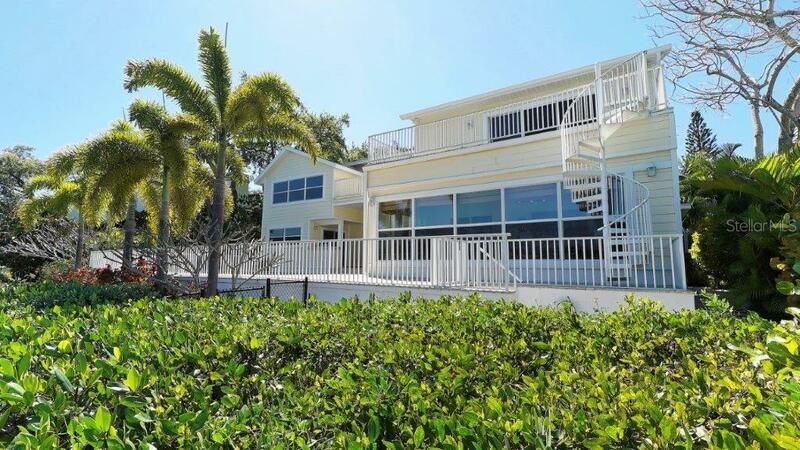 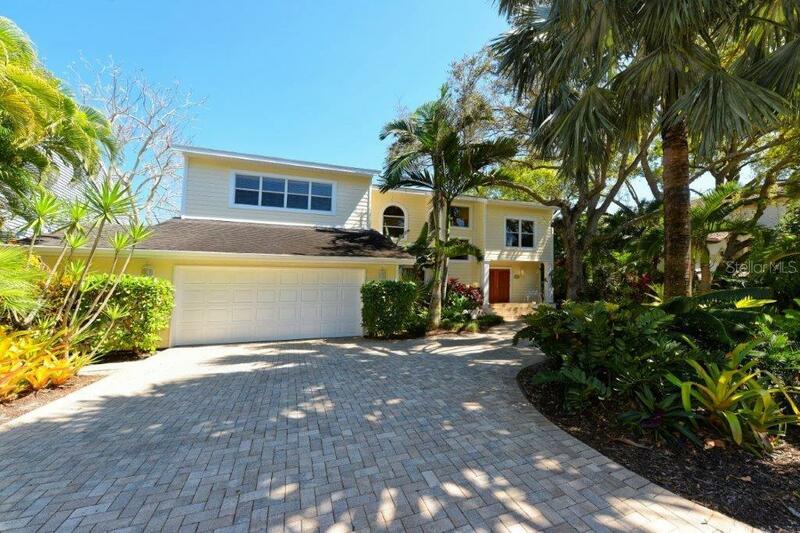 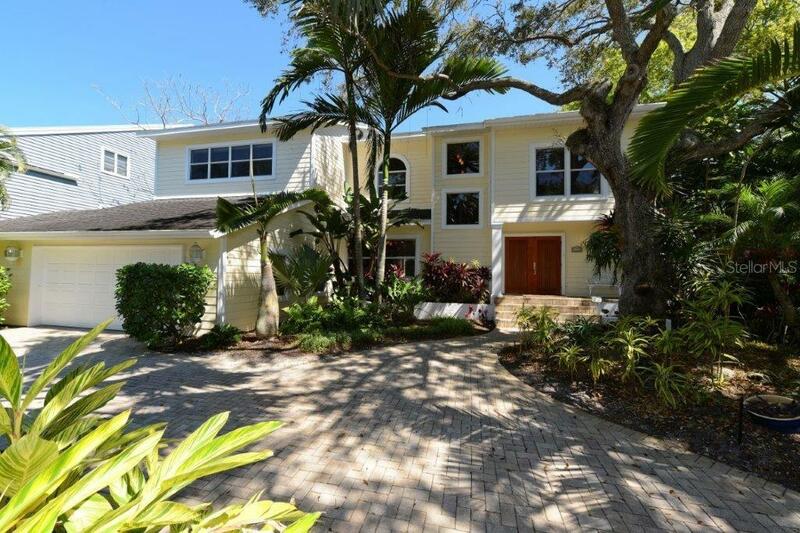 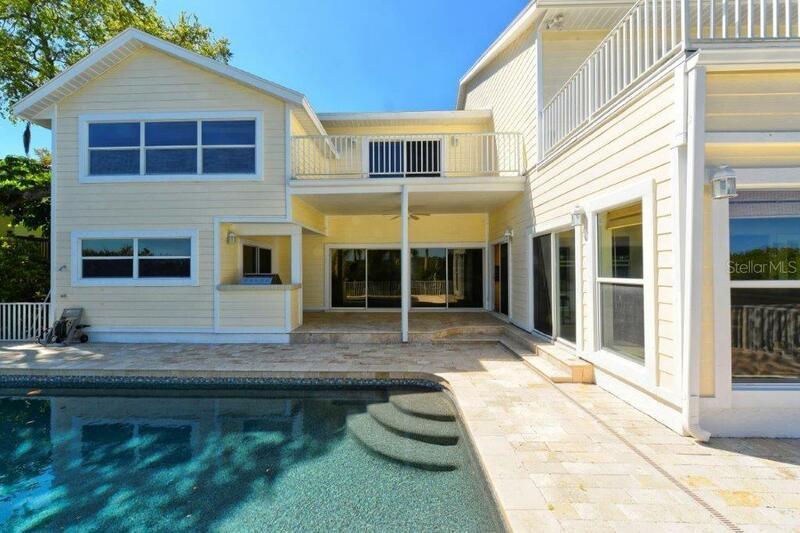 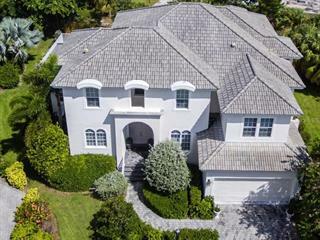 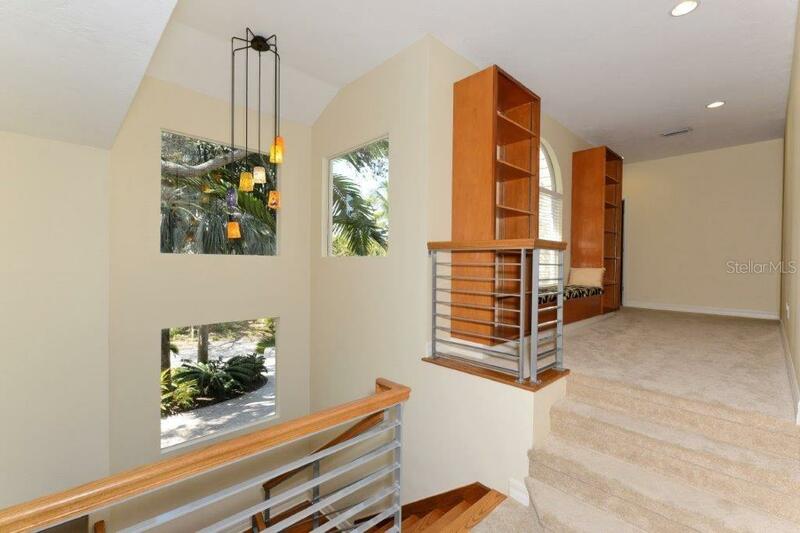 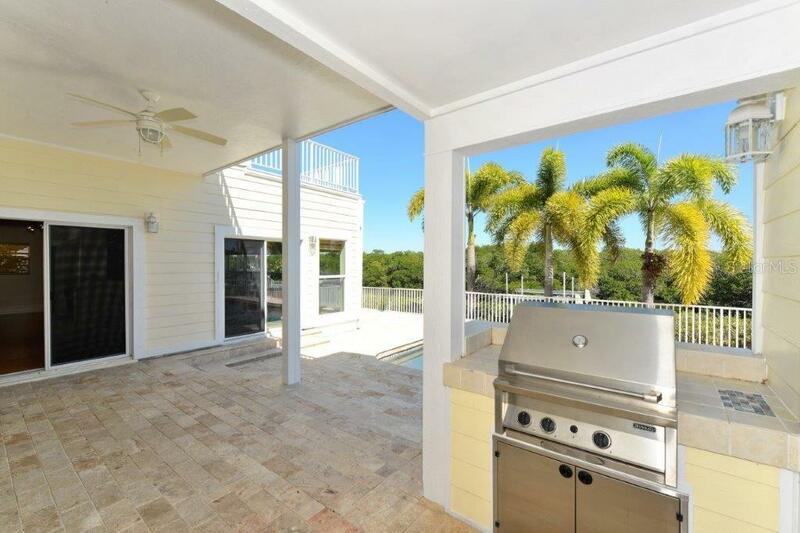 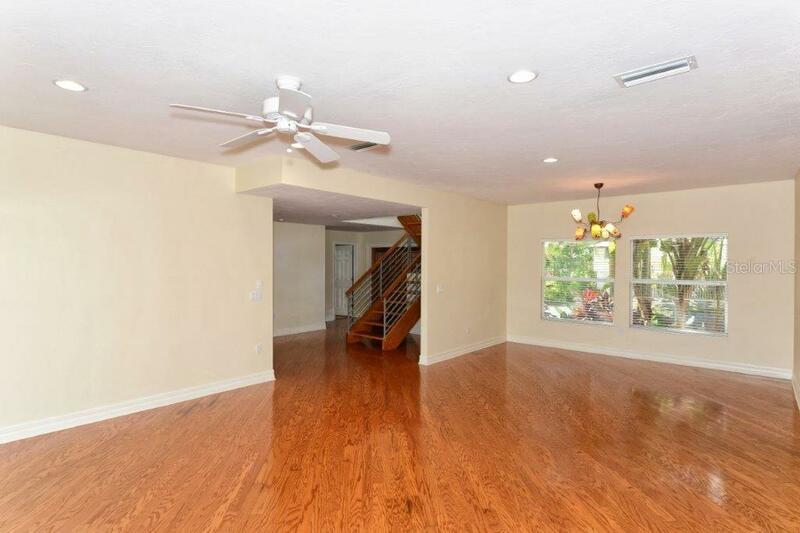 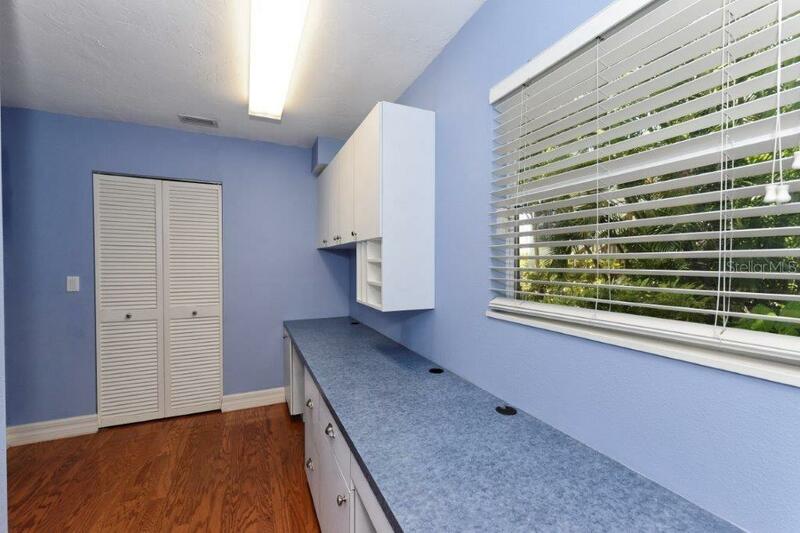 This home was completely redesigned in 2000, with 5BR+study and 4.5 baths, it is set direc... more.tly on 91 feet of protected sailboat water with private dock & 10,000 lb. 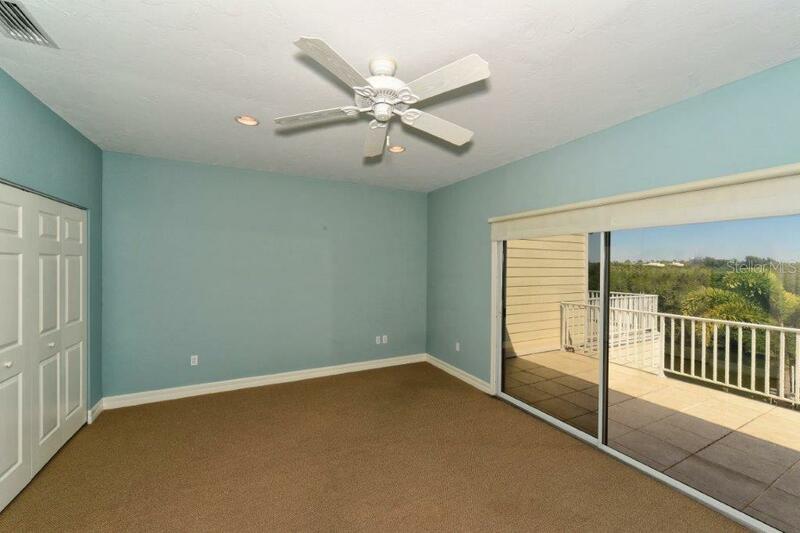 lift, is ready for immediate enjoyment! 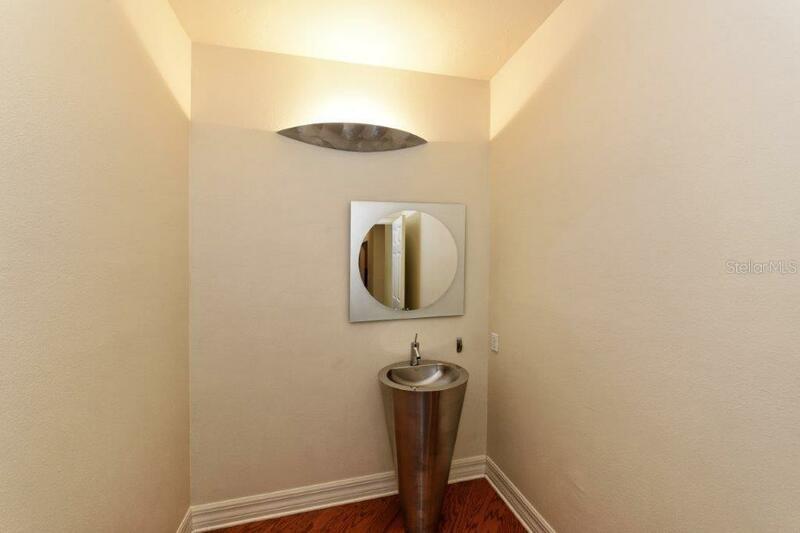 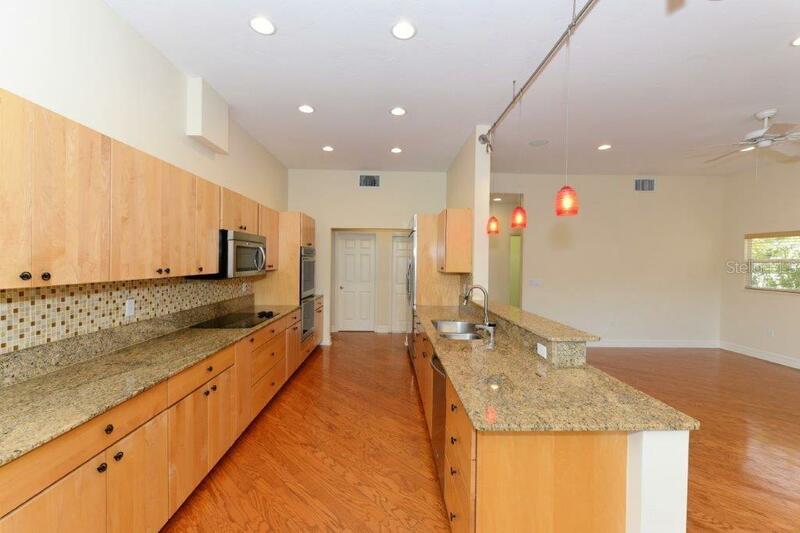 Interior features include hardwood floors, varying high ceiling heights and new stainless-steel kitchen appliances. 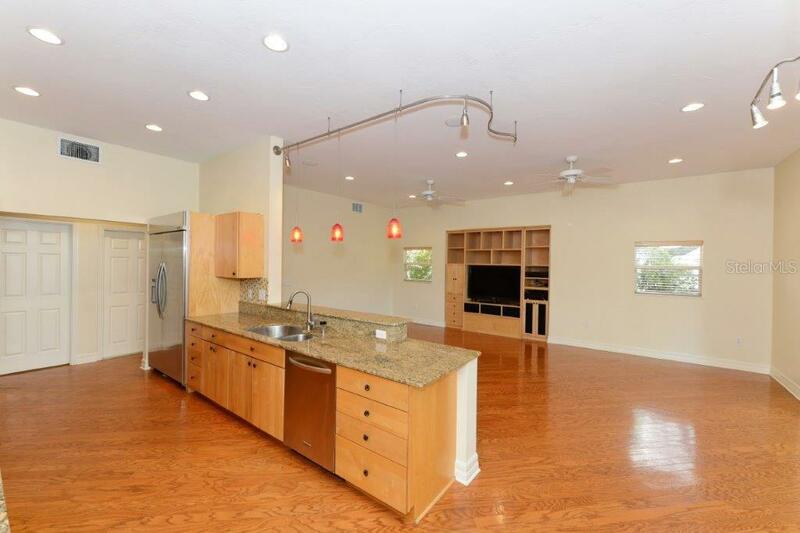 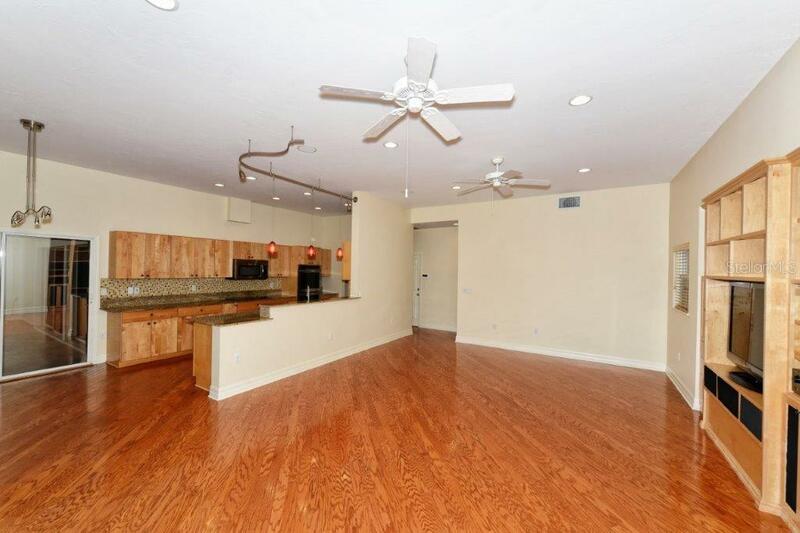 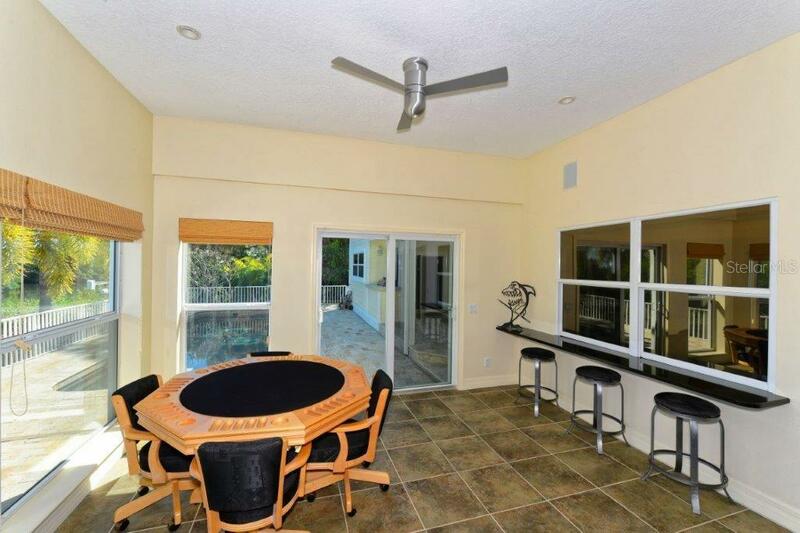 A game room built in 2005 is off the open kitchen/family room including a bar, pool and poker table. 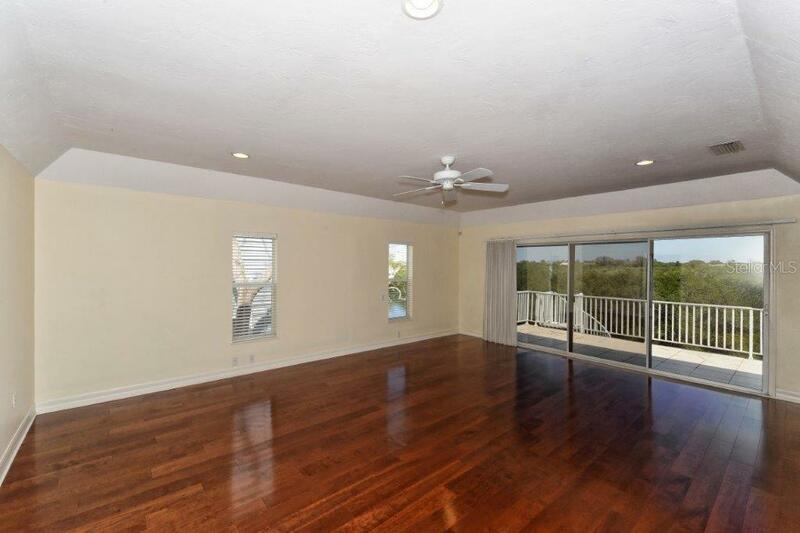 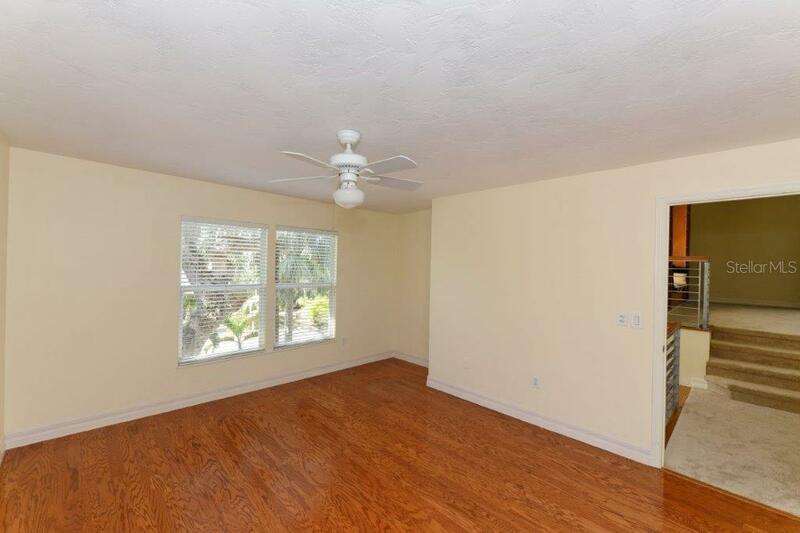 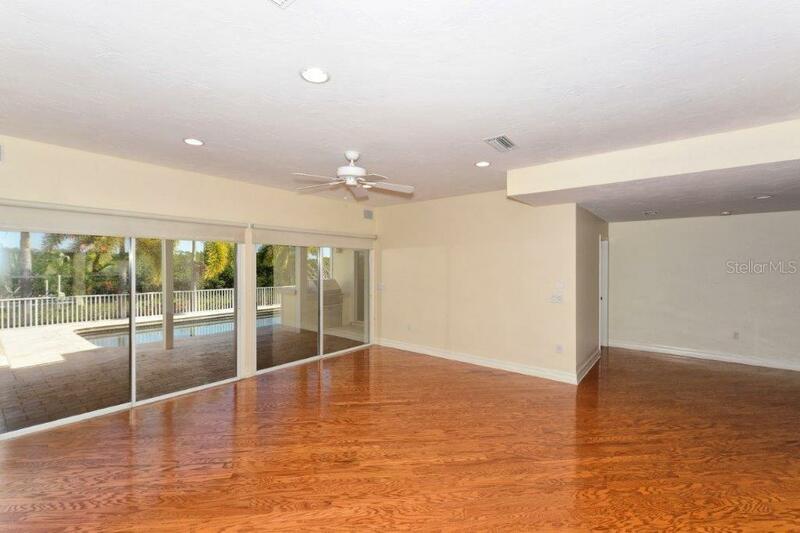 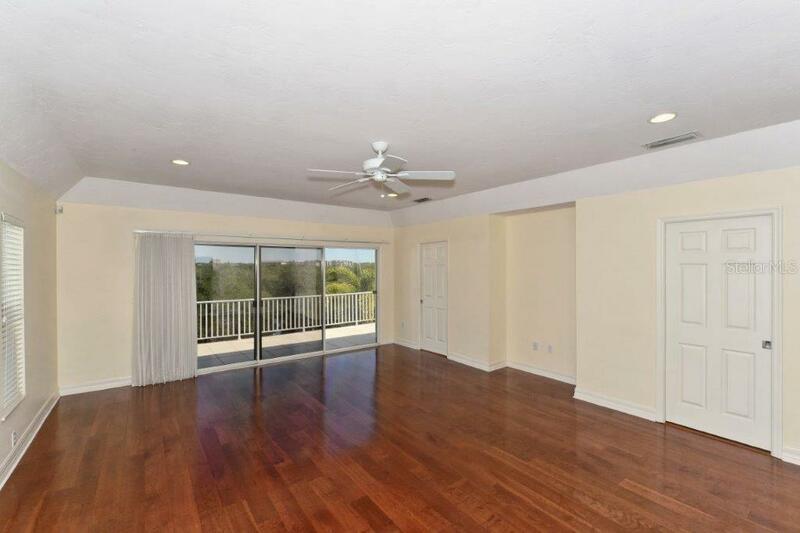 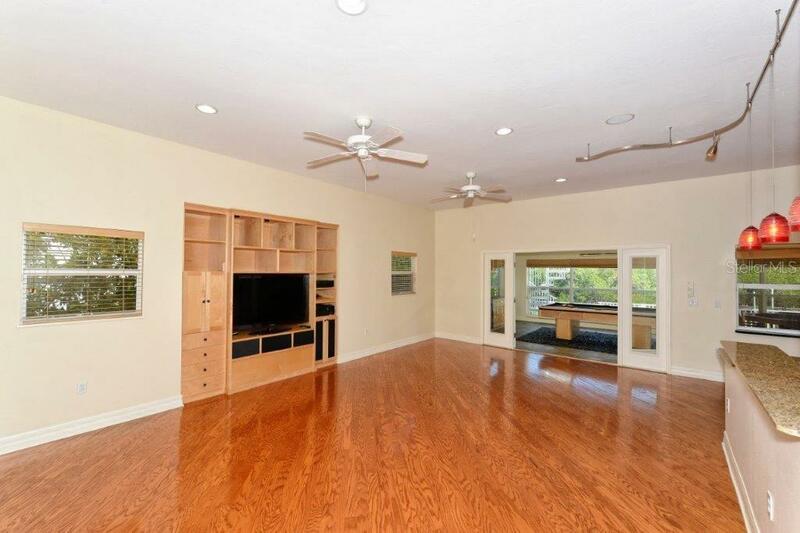 An open, spacious pool area has easy access from all living areas ideal for entertaining. 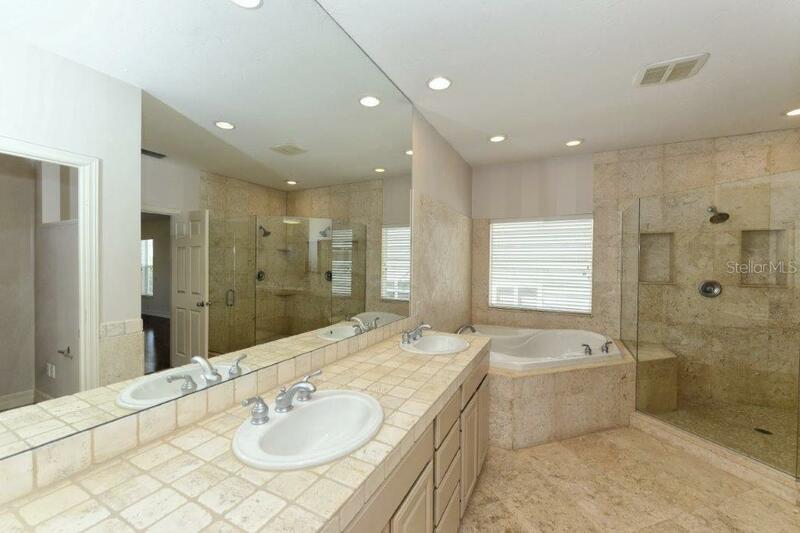 The upstairs master suite is equipped with morning bar, spa bath, cherry-wood floors and dual walk-in closets. 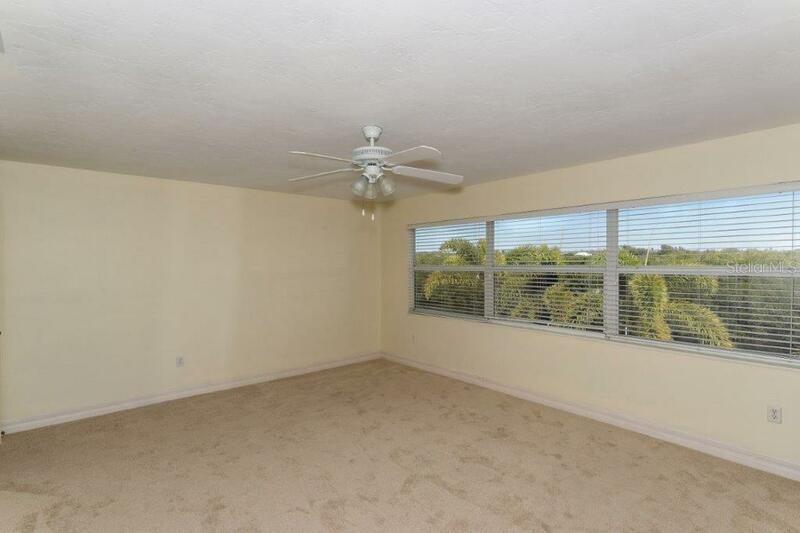 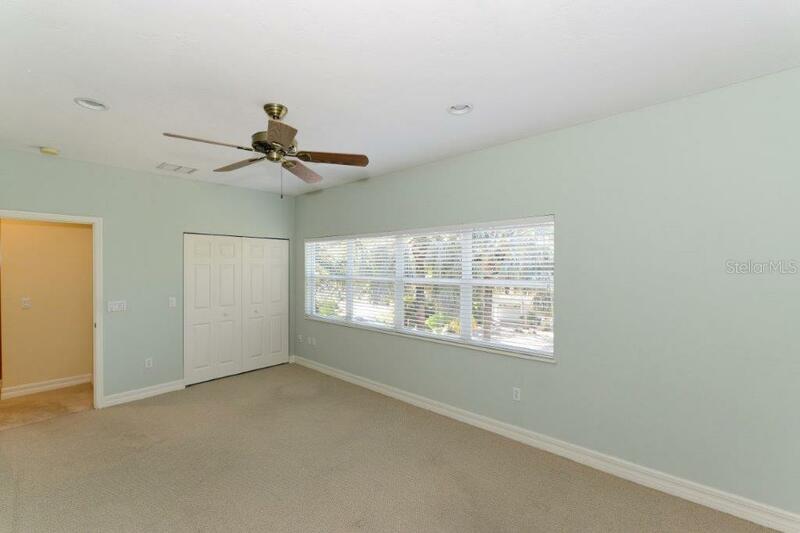 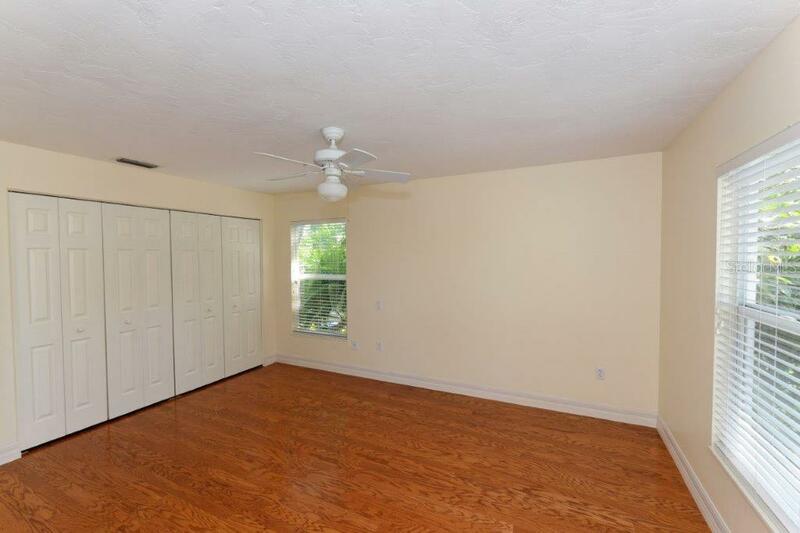 A study or nursery is convenient to the master bedroom. 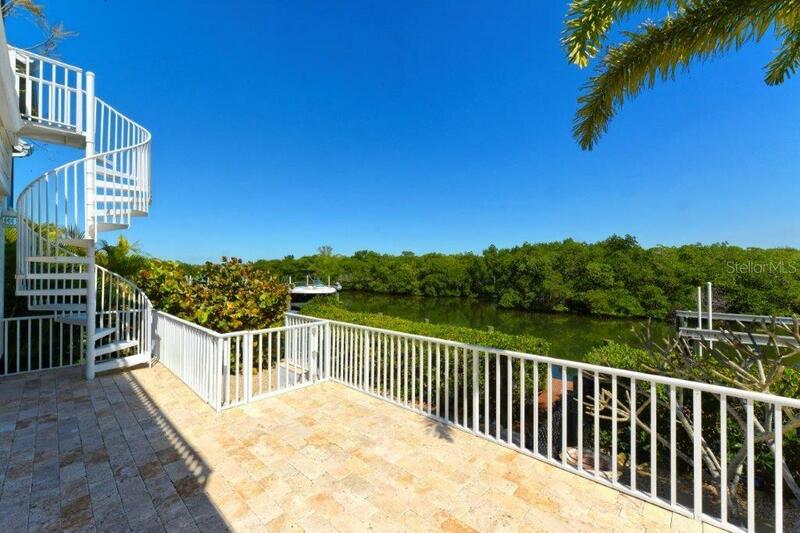 City and nature views are enjoyed from the open terrace with stairs to the pool for a midnight swim. 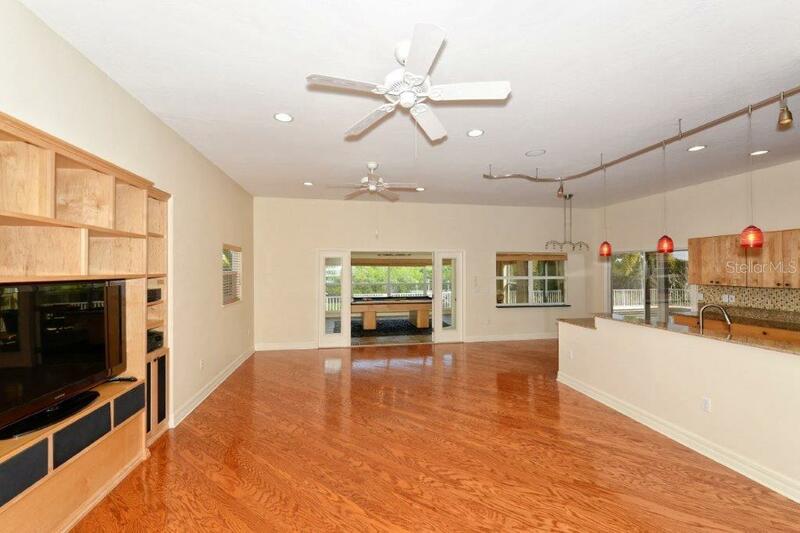 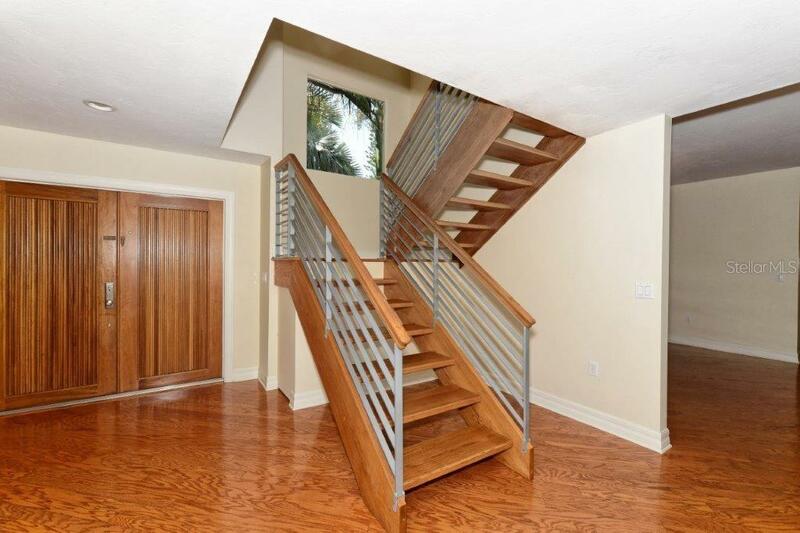 On the second level are 2 full bedrooms plus an exercise room. 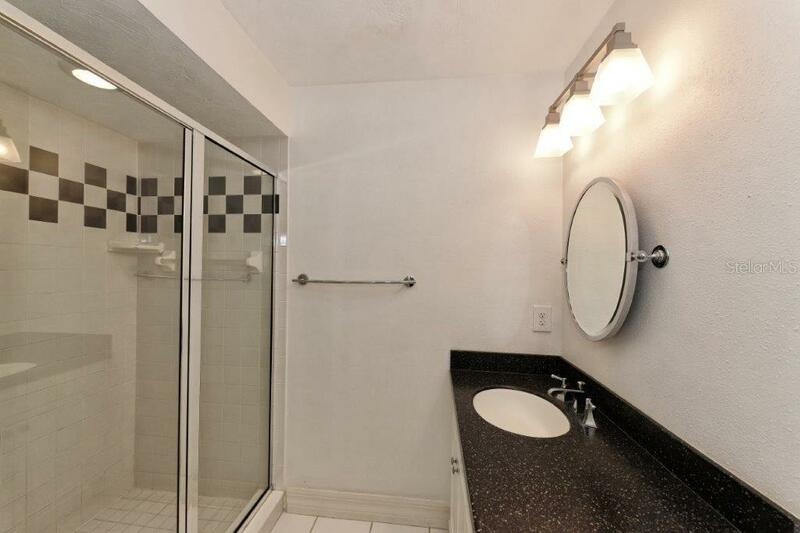 A first-floor guest suite is private and convenient. 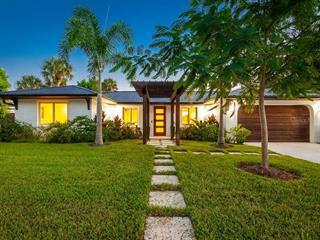 Recently painted Hardie Board siding and double-door entrance is beautifully complimented by lush tropical landscaping and circular brick paver drive and walk-paths. 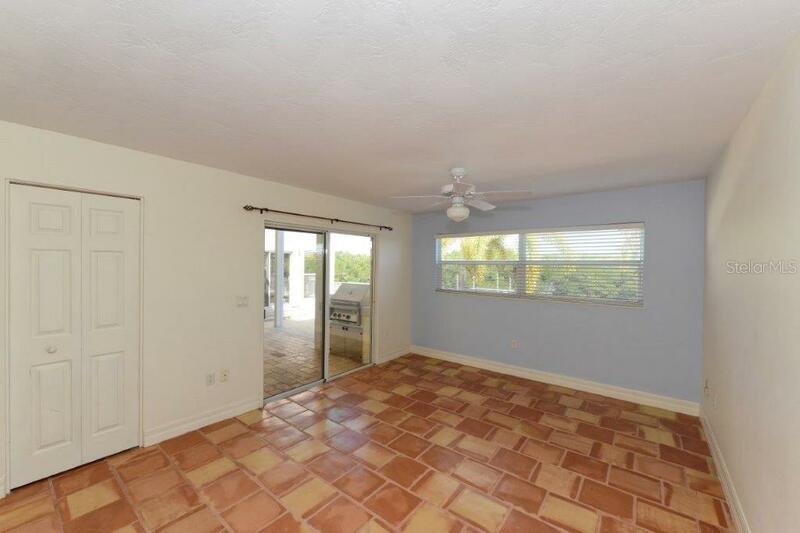 Full window and door hurricane protection. 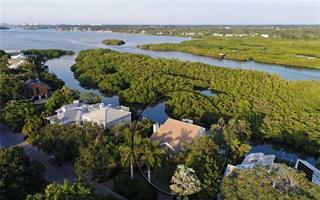 Siesta Cove is an established neighborhood that attracts families, empty-nesters and corporate executives.